Take hold of what's in front of you now, because hesitation leads to loss. 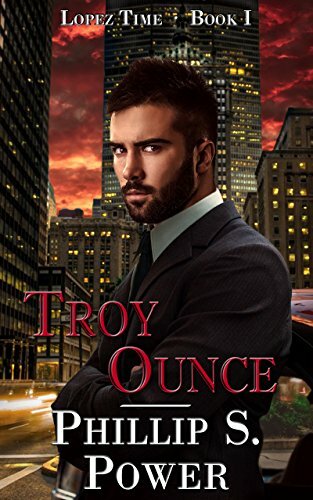 With Magical attacks plaguing his city, Troy Lopez must find the culprits before even more people die. Why? Because as the only openly vampire police officer in the world, even after disclosure, he's been put on one of the very few supernatural divisions anywhere. Meaning it's his job. It also doesn't hurt that the demon whose area he works in has been targeted as well, seemingly by the same group. If he and his new partner can't figure the case out in time, things might well end up going very badly, indeed. *This is a simultaneously released trilogy. All three books are available right now. So you don't have to wait three years to get the whole story!